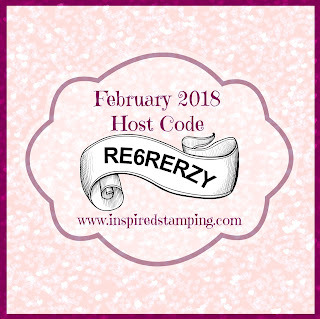 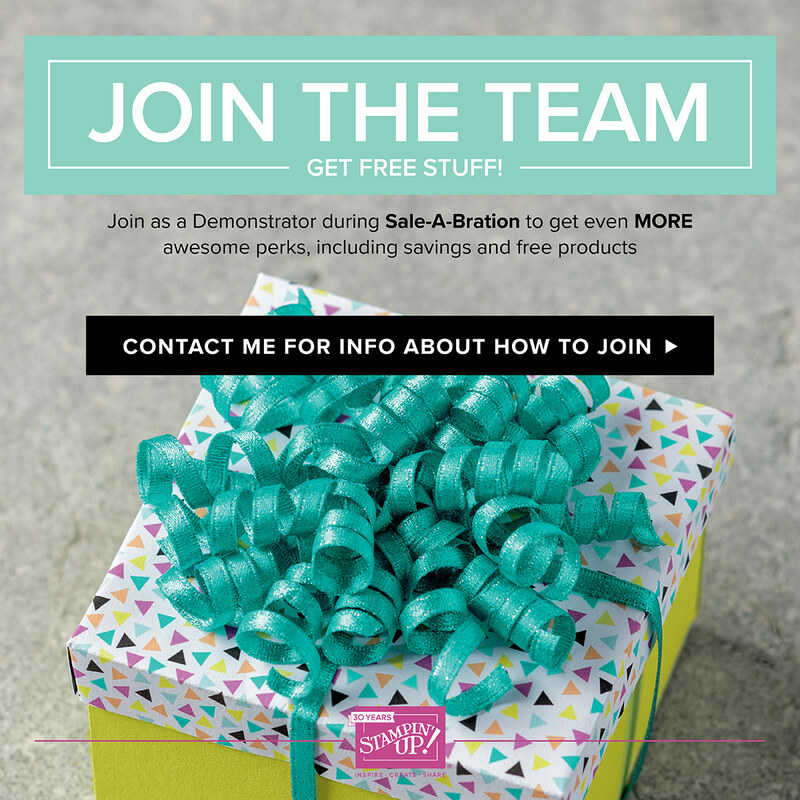 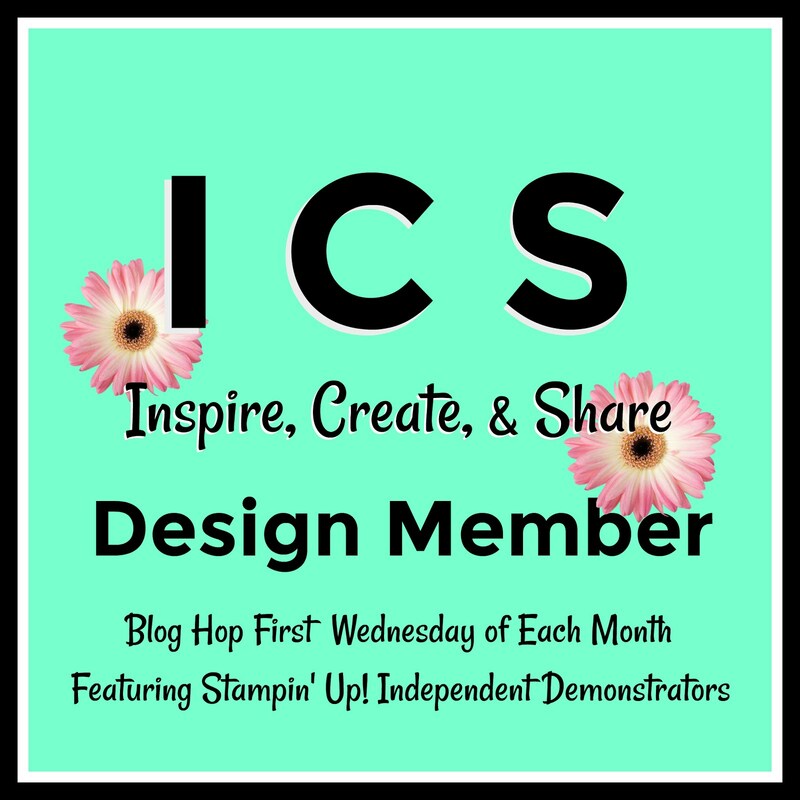 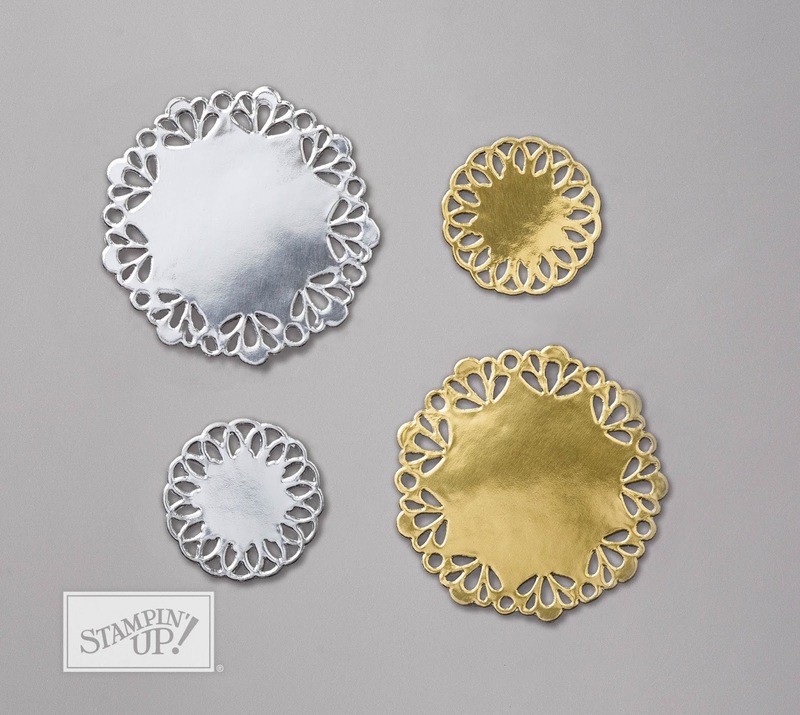 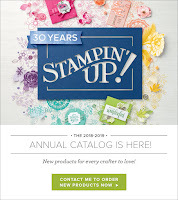 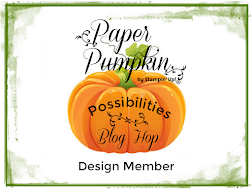 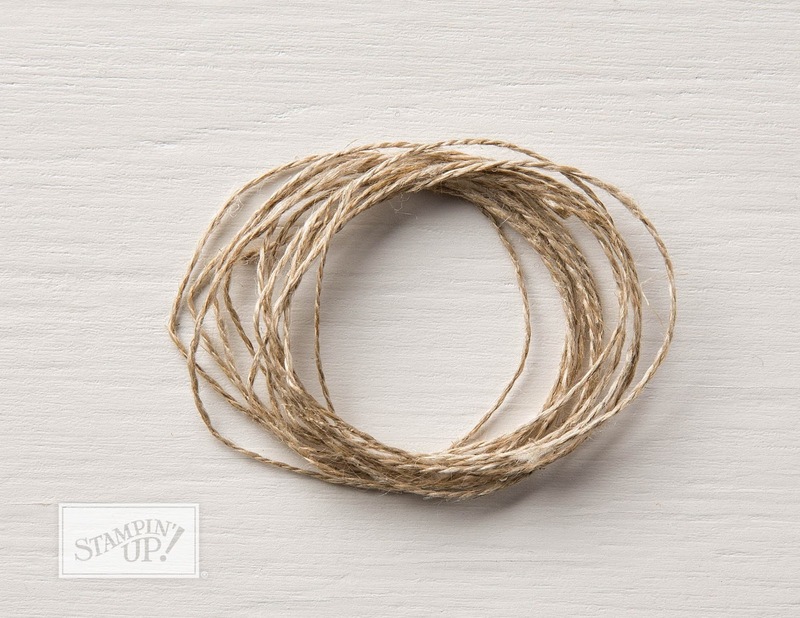 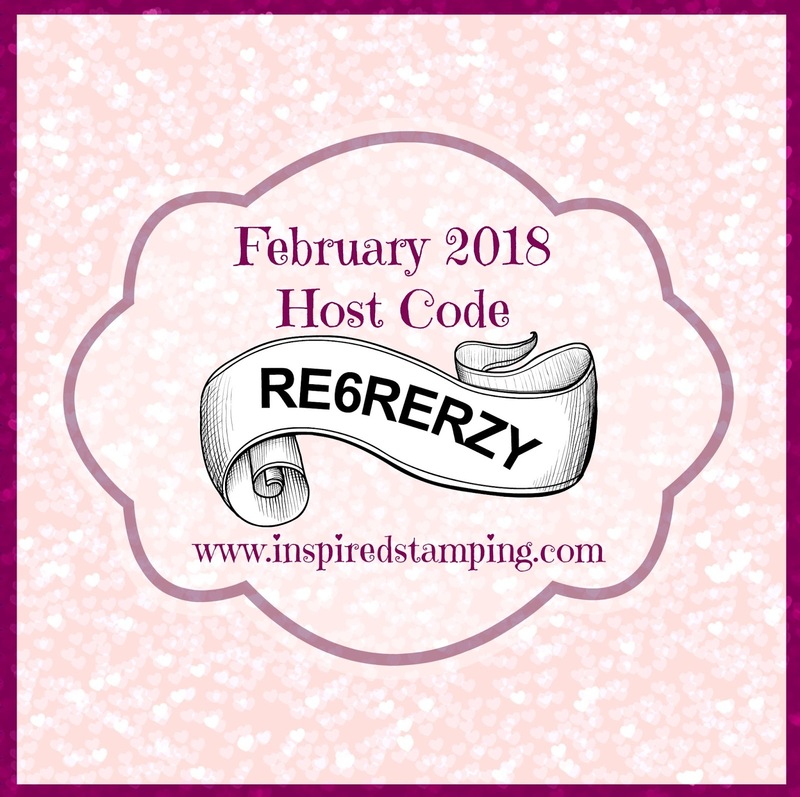 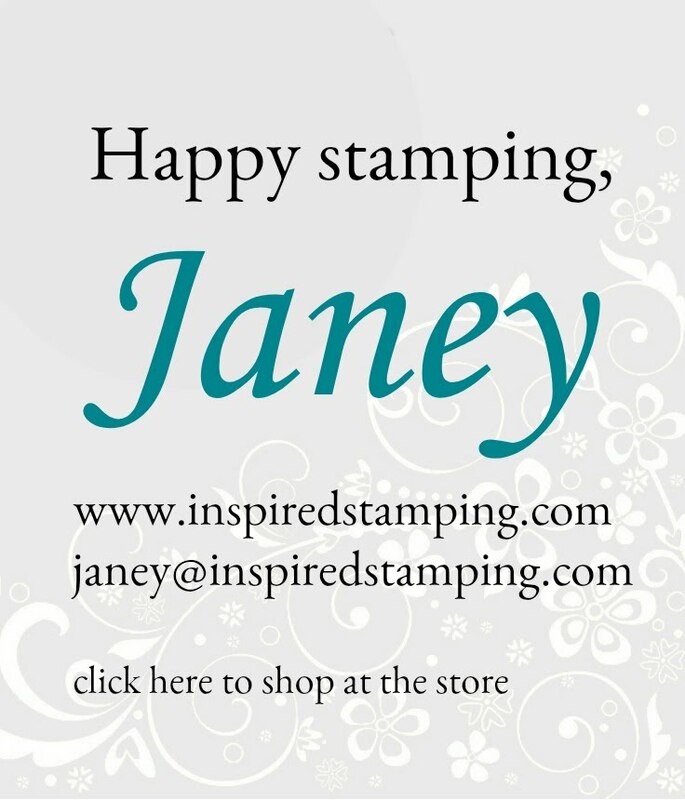 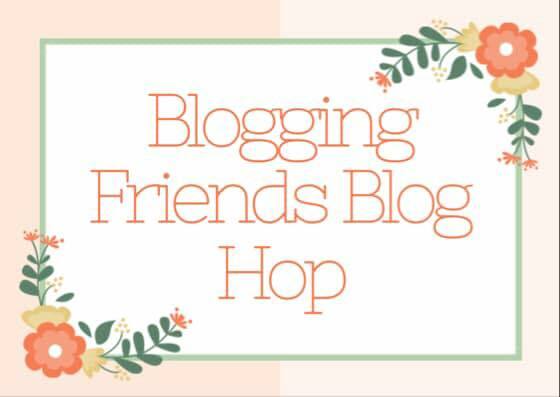 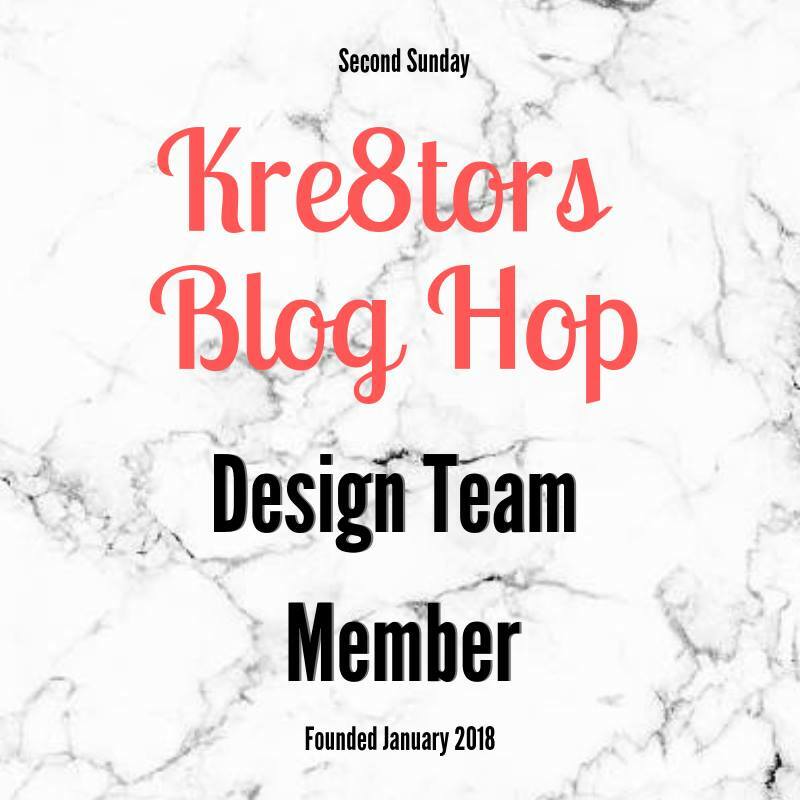 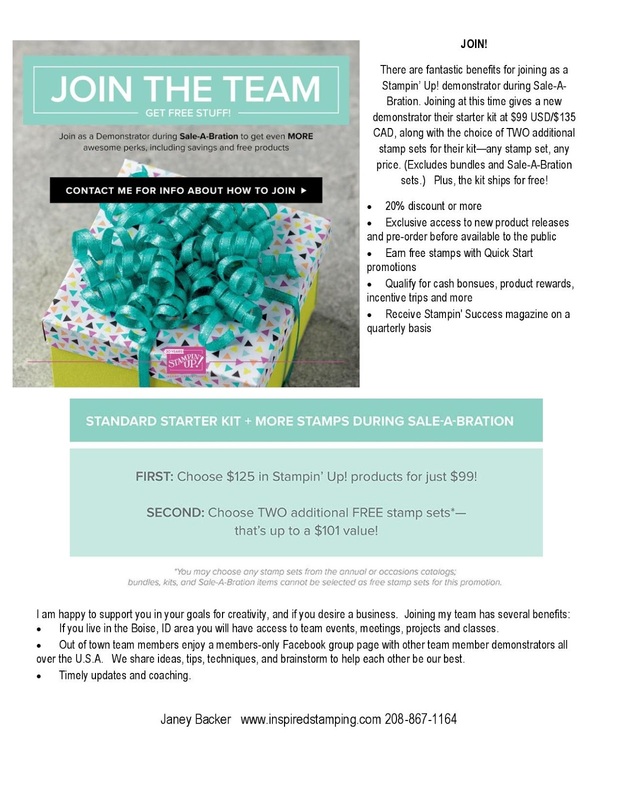 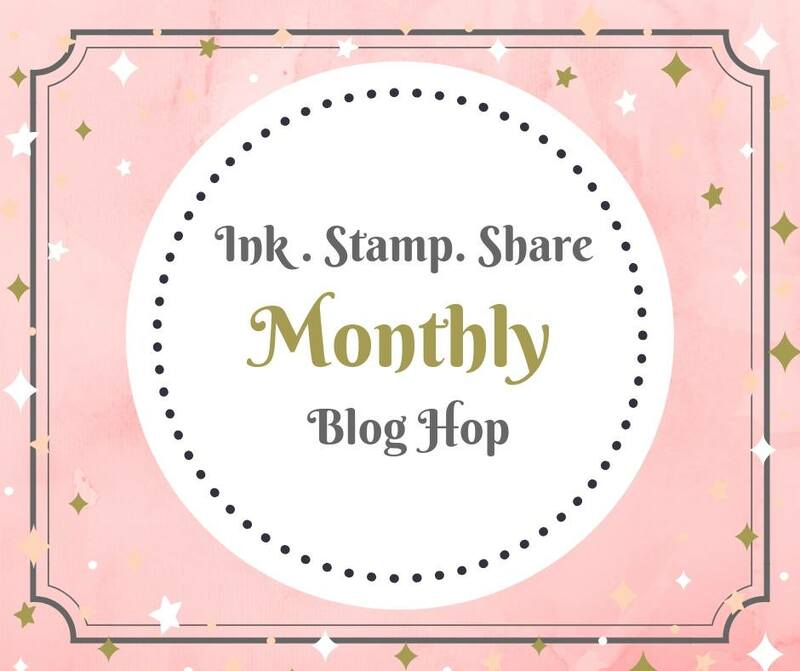 Hello stamping friends - I am so happy that today is Team Swap Monday! 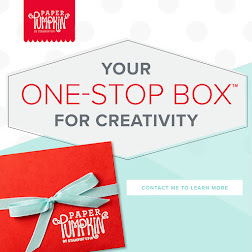 I love sharing creativity from my team - they are so talented and fun. 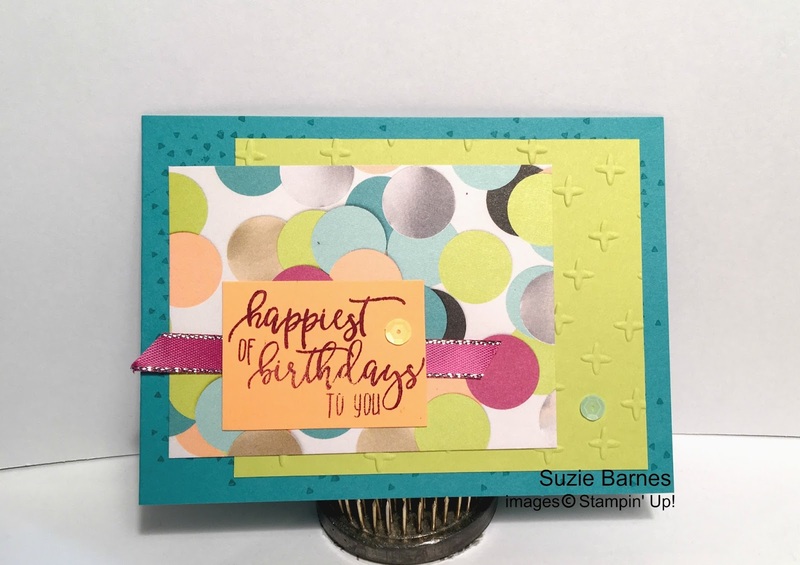 This card was made by Suzie Barnes. 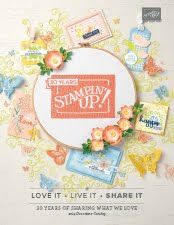 She used our Picture Perfect Birthday stamp set, Picture Perfect Party Designer Series Paper, and Berry Burst Metallic Edged Ribbon all are found in our Occasions catalog.